In need of local skip hire prices – the best in average skip hire prices in North Cheam – with a focus on cheap, low cost and affordable rates that will fit your budget? Hiring with us grants you skip bags and skip bins in a series of sizes – from small to mini, midi, large and roro – and what’s more, you’ll get them for the best prices and best rates in London, South London and Surrey. NJB Recycling offer commercial and domestic recycling, collection, clearance, disposal and removal services in North Cheam and beyond – we’re the best company to call if you’re in need of avoiding a dump trip, if you are clearing house or if you need a considerable pick up the same day. Our same day skip hire service will allow you to rent a skip with us at very short notice. We’re reliable, local and have that ‘near me’ appeal. 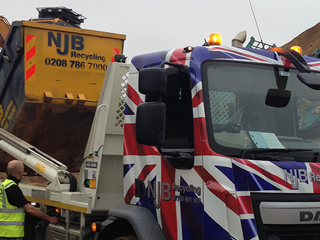 Need a skip lorry in North Cheam to provide you with skip bags and skip bins? Looking to a hire a skip for a day? Let us support you with a great size and quality rubbish skip to hold and carry away all your junk and trash. 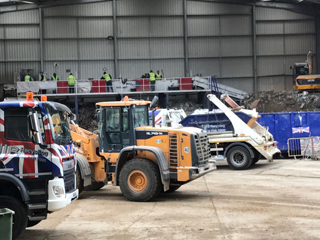 Skip hire prices are available from us at short notice – for all skip sizes prices, local skip hire prices and more, always call or book online when you get a chance. Cheap skip hire prices in North Cheam should always come with great quality care attached – and we always make this our focus, as well as affordable care. Don’t let North Cheam skip cost get you down – get a budget skip from us that does the job. Call 02087867000 or book online.